How do you implement change when you get pushback from your team? 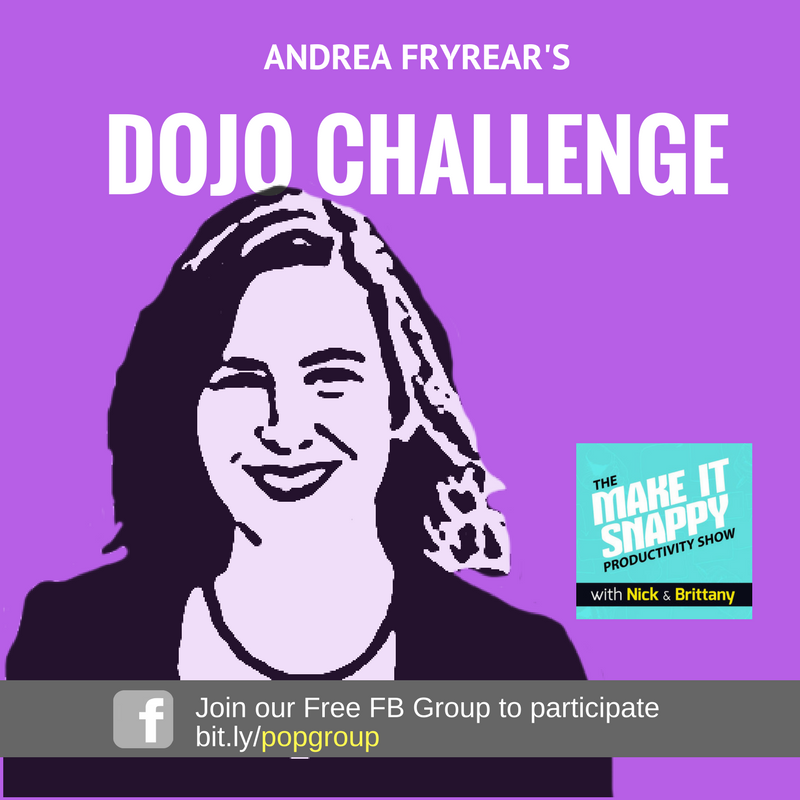 Agile marketing expert Andrea Fryrear (@AndreaFryrear) knows how to overcome resistance to change. When implementing something new at work, like agile methodology, the old dogs can get cranky! They don’t like to be taught new tricks, but what they don’t know is that agile is not a trick. It’s a method for getting results. Andrea got her start in agile when she started hearing about it from her software developer husband, and recognized there’s application to her role in marketing. She soon started applying agile with her marketing team, as well as her personal life. 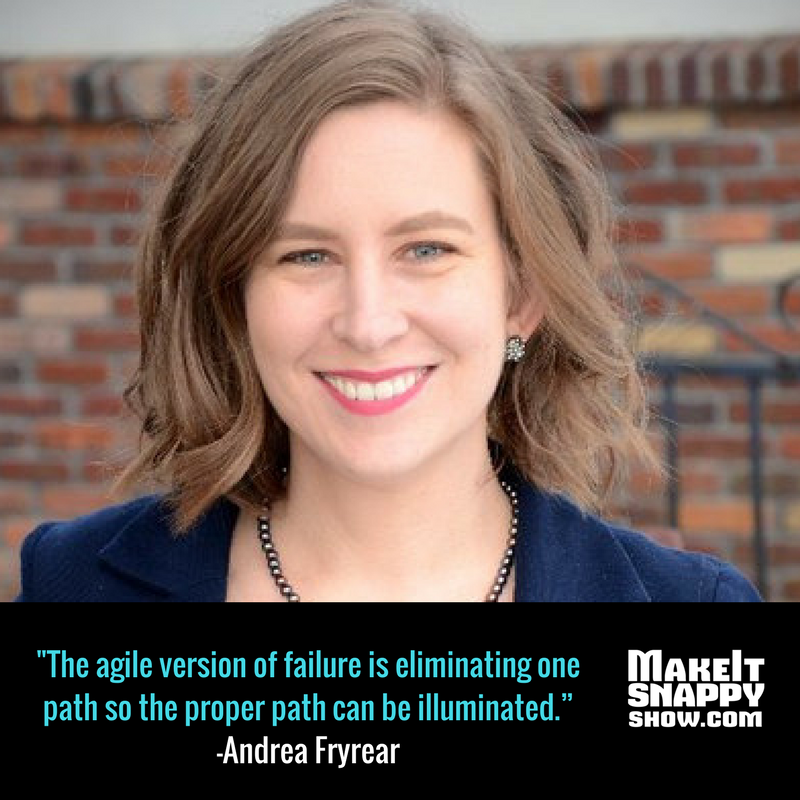 Andrea talks about the biggest failure that can happen with agile, and how to prevent that. We also dive in Work-In-Progress limits and why they’re so important. The interview also includes insightful discussion related to personal agility and tools for implementing agile, both in teams and in personal life. You won’t want to miss this episode! Learn more about Andrea at AgileSherpas.com. Put a WIP Limit (i.e., Work-In-Progress Limit) on your work, whether it’s your professional work, or your side hustle, whatever it is. For example, some people need to put a limit on the number of books they’re reading at any given time! Try this for two weeks and see if you’re actually getting MORE done than you otherwise would - track your progress and let us know how you do!